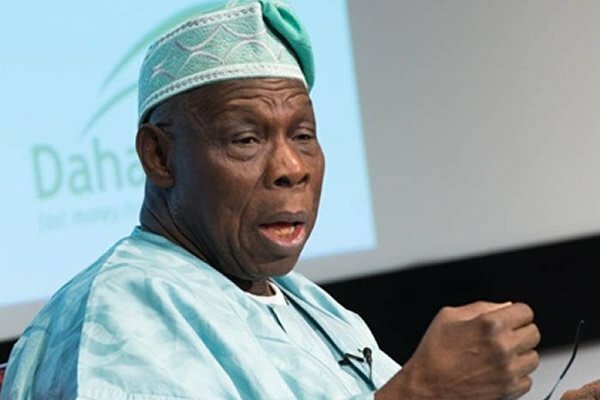 Former President Olusegun Obasanjo’s Coalition for Nigeria Movement has strongly condemned the abduction of female students of the Government Science and Technical College, Dapchi, Yobe State by alleged Boko Haram insurgents. The coalition expressed surprise that this abduction could happen when the military was already celebrating the supposed total defeat and extinction of the Boko Haram sect. Aside the issue of insecurity, the coalition stated that the solution to the issues that bedevil the country lie in the entrenchment of good leadership, governance, development and values across all levels of government and we shall not relent until this is achieved. The spokesperson for the coalition, Omoruyi O. Edoigiawerie, revealed in a report that: “This dastardly act is not only an attack on the country but also an attack on our collective future and the development of our educational institutions especially as it relates to girl-child education. The coalition described the attack as an affront on the country’s common humanity and the right to a future.